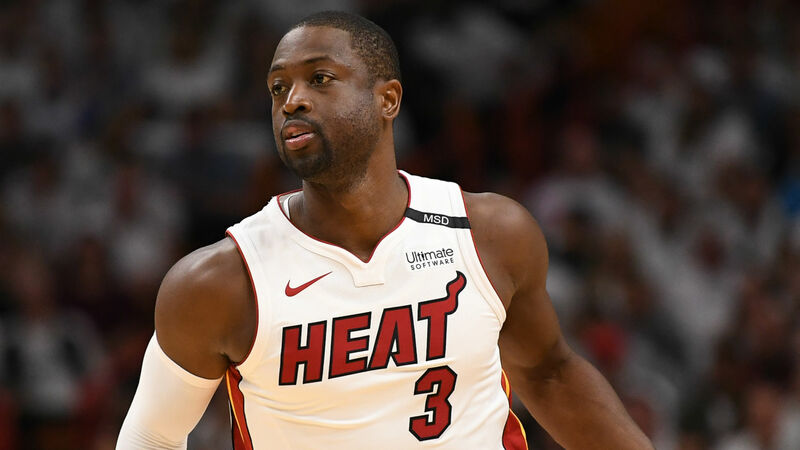 Dwyane Wade will be in a Heat uniform next season. The Heat fell to the 76ers in the first round of the 2017-18 playoffs. Wade averaged 16.6 points per game in that series.